What is leptospirosis and should I be worried about it? Leptospirosis, or “Lepto”, is an infection (primarily of dogs) caused by a group of spiral bacteria called Leptospira. There are many different types (or “serovars”) of Lepto, including canicola and icterohaemorrhagiae (which were historically the most important ones) and newer types such as bratislava and grippotyphosa which have only recently been recognised as causing disease in dogs. The bacteria are spread in urine - from infected dogs, foxes, cattle and, importantly, rats; they are also zoonotic (in other words, they can infect humans). Unfortunately, after infection, some dogs become carriers - they may appear healthy, but they are spreading the bacteria every time they go to the toilet. In severe cases, the infection is fatal. Some dogs will seem to recover, and then have subsequent attacks (although these are usually milder than the original infection). Most dogs who survive will have some ongoing health problems afterwards, often for life; and they will often spread the bacteria for months even after they’ve recovered. Diagnosing Lepto is often really difficult for us as vets - because there are so many possible symptoms, it can be hard to work out what’s going on. There are a number of different tests for the bacteria, but these can be difficult to interpret and sometimes require repeat testing. The treatment is supportive care - infected dogs will usually be admitted to the hospital and go on a drip to keep their hydration and salt levels up; we’ll also give them powerful antibiotics to fight the infection, and medications to control the symptoms (e.g. anti-sickness drugs if they’re vomiting) and keep their kidneys working. Fortunately, there are a number of Lepto vaccines available - prevention is much better than cure! The vaccines unfortunately cannot guarantee that your dog won’t get the disease - although it is much less likely - but a vaccinated dog has a much better chance of survival than an unvaccinated one. The Lepto vaccine is a normal component of your dog’s annual booster injections - unlike many other vaccines, though, it must be repeated every year. There are some commercial tests that claim to tell whether your dog is protected by the vaccine or not - however, they are not considered reliable in most situations, because they can only measure one part of the immune system (the “humoral response”, or antibody production - not the “cell mediated” systems). Different vaccines are used in different practices, depending on the types of Lepto in the area, so if you’re worried, give us a ring and one of our vets will be able to advise you. 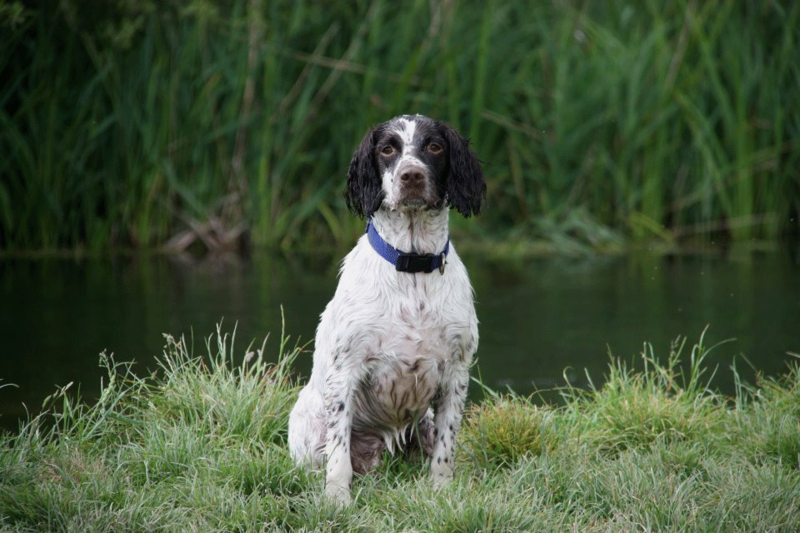 It is really important to keep your vaccines up to date to minimise your dog’s risk of infection; if you think they may be ill, give us a call as soon as possible.